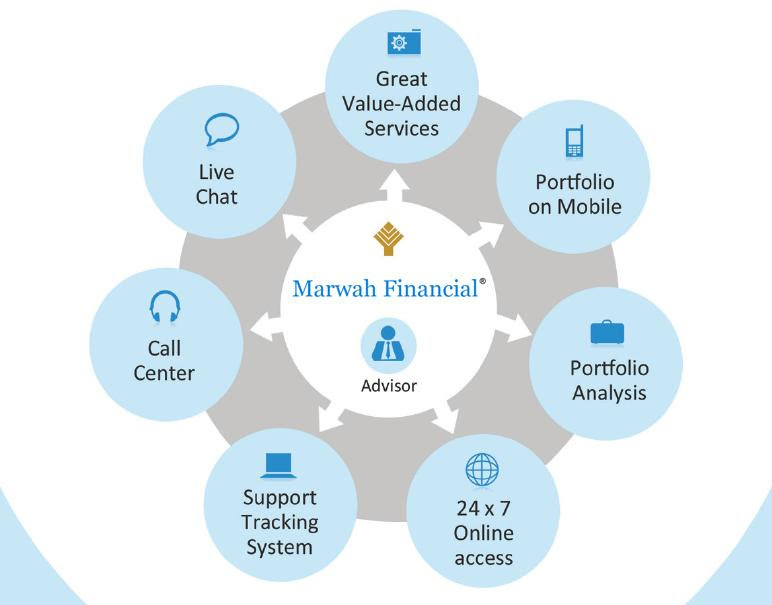 Marwah Financial Services is pleased to introduce you to a fresh new way of managing your investments. The easiest, most convenient, and cost-effective way of getting started with your investments is to open an account with our online service.By doing this, you will get premium access to the best and most user-friendly investment platform for managing all your investments in one single online location. 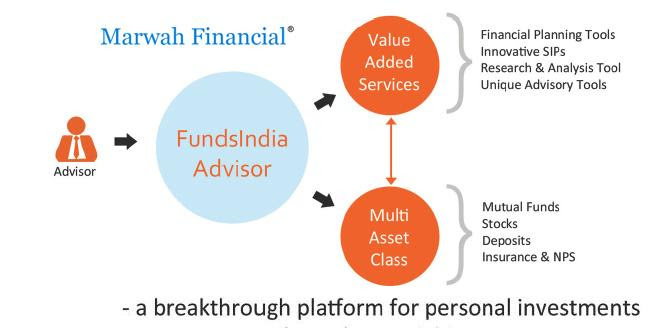 Our state of art contemporary online, multi class platform enable you to make online investments across Asset classes including Mutual funds, Equities and Fixed deposits etc. in consort with the financial advice and guidance provided by Marwah Financial Services. Above all, our services are FREE, with no costs, hidden or otherwise. You will also gain access to our premium advisory services, that will aid you in your investment decisions.